Our fresh pasta cooking class isn?t just about making pasta; it?s about making great pasta that can be replicated time and again at home. You?ll create your very own batch of pasta dough and learn to mix the ingredients and then knead, rest, roll and cut the dough to shape. You?ll discover the little secrets and explore the many different ways to use this product, from lasagne to the ravioli and even as a dessert ingredient. 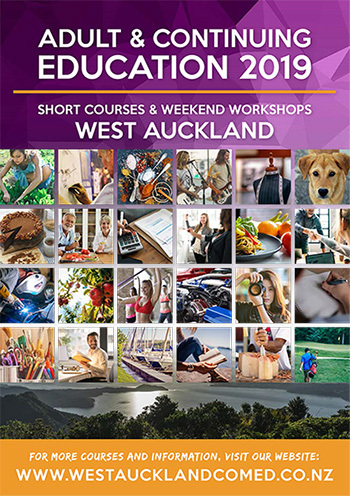 It is an intense hands on workshop and participants are encouraged to get their hands dirty. They can work alone, in couples or in teams as they prefer. 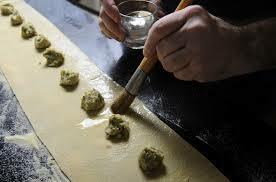 You will be taught how to use the pasta machine and also a rolling pin to stretch the dough. 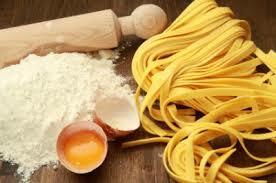 We will be making spaghetti, tagliatelle and succulent ravioli. We will sample the dishes throughout the day and there will be enough for each student to take home some of the dishes, so please bring a tupperware container.